Land use planning leads to lasting economic development and sustained community growth. RRPC programs lay the foundation for others to build upon. Like calcium to growing bones, the results of our planning work take longer to show up and are often layered with other essential components to form healthy, well-functioning rural and urban systems. • Town and regional planning that enables and promotes economically stimulating land use and community design. • Well-designed and attractive communities support the state’s largest industry: tourism. • ERAF assistance – because saving money is economic development. • Transportation planning that spurs private investment in commercial and residential development. Complete Streets is one common and well-documented approach. 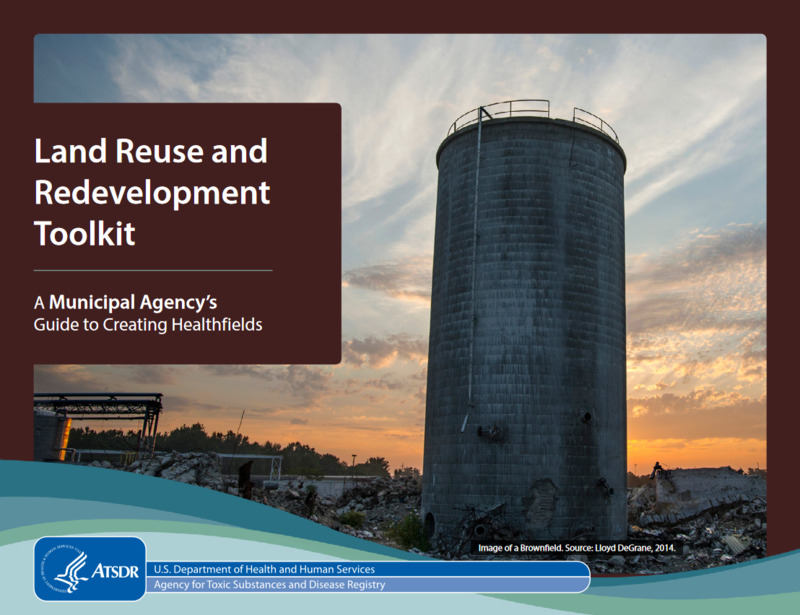 An example of this work in practice is the RRPC Brownfields Reuse Program. A property with questionable history often sits unused or underused and often is seen as blight in the eyes of the community. RRPC collaborates with property owners and developers to answer potential site contamination questions and understand redevelopment potential. Then, organizations such as Rutland Economic Development Corporation and the Rutland Regional Chamber of Commerce can work with the property owners, developers, and entrepreneurs to bring new business into that location. It can take several years of work to culminate, but when it does, blight is removed, the tax base increases and the property’s value increases. The community wins, the municipality wins, and the property owner wins. Call Ed to talk about how we can grow the economy of your community. Transforming brownfields sites into productive spaces, which increase the local tax base and revitalize local communities, is RRPC’s most direct short-term economic development tool. Infill redevelopment of town and village cores is cost-effective and stimulates local economies. This type of development removes blight; increases the desirability of a block or a community; increases tax revenue; keeps infrastructure costs down for taxpayers; attracts new business; removes development pressure on agricultural and natural resource areas; and creates development in desirable locations, which are walkable and can be accessed by all modes of transportation. RRPC works with landowners and developers to thoroughly assess brownfields sites and create development plans to put these sites back into productive use or for re-sale. Brownfields are properties on which there is the presence—or perceived presence—of contamination and this perception stalls or complicates redevelopment, expansion or reuse of the property. Typical brownfield sites are gas stations, car dealerships, factories, dry cleaners, scrap yards, and auto repair shops. A property is either clean, or it is contaminated. The property owner is liable whether they are aware of the contamination or not. The RRPC Brownfields Reuse Program can confirm if a site is clean or what remediation steps are necessary. The goal of the program is to erase all questions about what may or may not be on a site and facilitate a redevelopment or transfer of ownership. The RRPC may have funds to conduct site assessments and for redevelopment planning. We do not fund site cleanups - but know where to get the money for this work and can help property owners apply for funding. 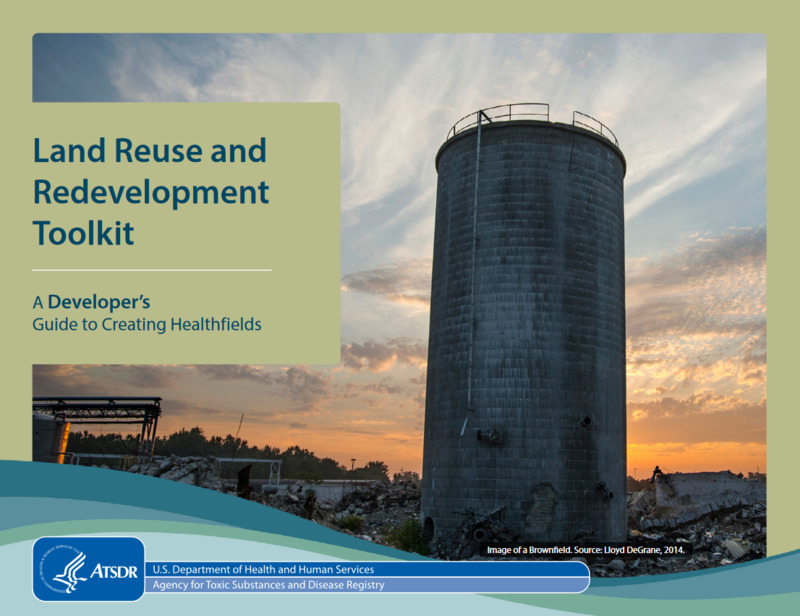 Who can take advantage of the Brownfields Reuse Program? Towns, nonprofits, private citizens, or pretty much anyone. What types of properties qualify for the program? Any property that is in a prime location or has development potential may qualify. The focus is primarily urban core areas, but we’re in Vermont so ‘urban’ is relative. Phase One can take from one month to six weeks; Phase Two can take from two to six months; redevelopment planning and cleanup can usually start right away depending on the application cycles for cleanup funding. Benefits include free or reduced cost for landowners to conduct site assessments (which can cost up to $100K); understanding of future cleanup costs; reduced liability for property owners through the ability to acquire Brownfields liability insurance; and the community good associated with blight removal, new jobs, historic preservation, property value increase, economic development and local pride. Call Ed to find out what the Brownfields Reuse Program may be able to do for your property. Find the toolkit that makes sense for you. 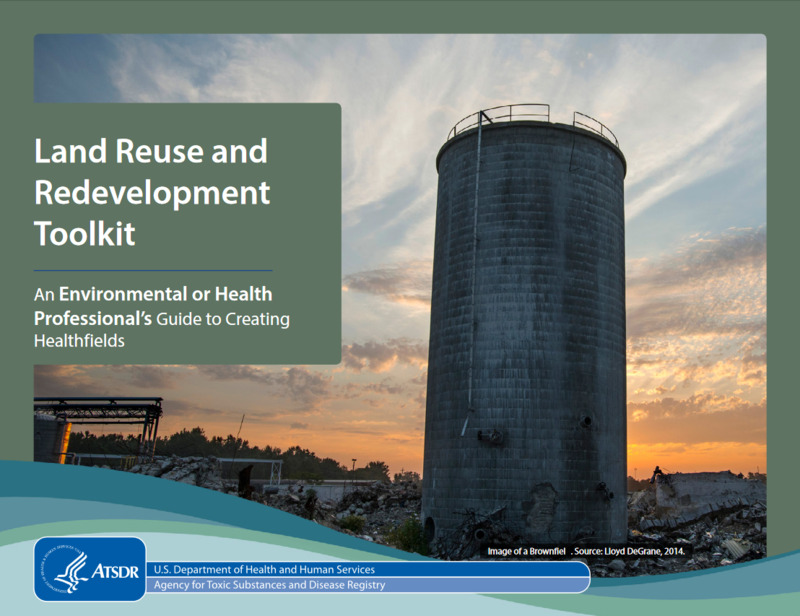 These five toolkits were developed by ATSDR National Land Reuse Health Initiative. They are great guides for each stakeholder in economic development.